Botswana is the home of the Okavango Delta – one of the most sought-after wilderness destinations in the world. The delta, which is often referred to as the “Jewel of the Kalahari,” is a unique wetland system situated in the Kalahari basin. 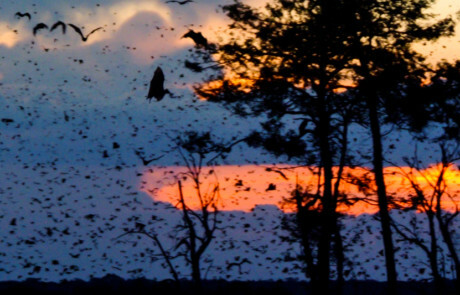 The avifauna of Botswana is approximately 590 species. Namibia is home to an incredible quantity and diversity of birds with well over 620 recorded species. With many near endemic and endemic species found in a variety of habitats, these range from Namib Desert and Acacia Savannah in the west to the Teak, Miombo, Mopane and Riverine Woodlands in the east, Namibia is a world class birding destination. 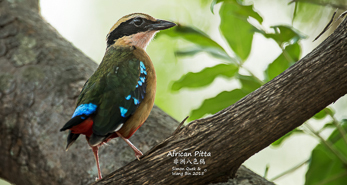 Uganda offers some of Africa’s best birding some of the finest birding spots including Mabamba Swamp, Budongo Forest, Murchison Falls National Park, Kibale Forest, Queen Elizabeth National Park and Bwindi Impenetrable Forest. With over 1000 bird species and many endangered primates such as Chimpanzees and Gorilla’s you can be sure to tick off some birds, animals and insect species of a life time.